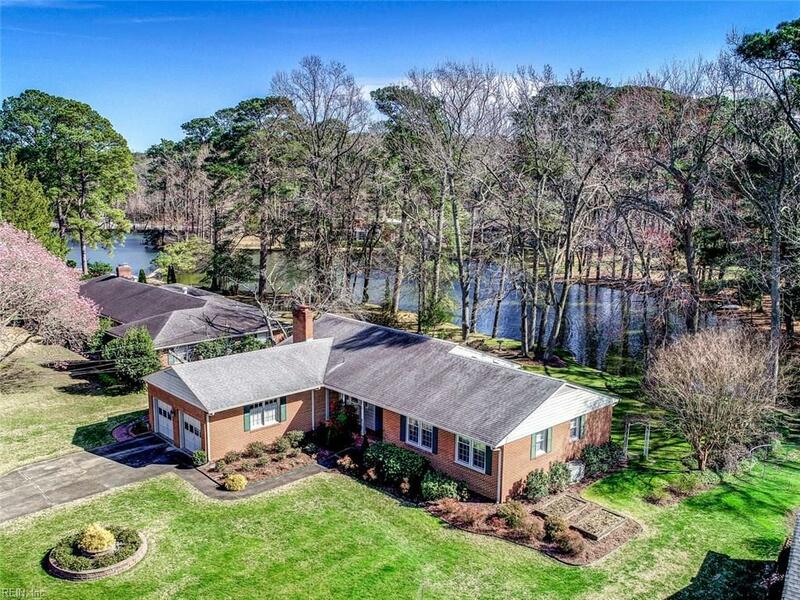 2110 Hollybriar Pt, Norfolk, VA 23518 (#10243335) :: Abbitt Realty Co.
Are you looking for the perfect house for your buyer? We just made your job easy! 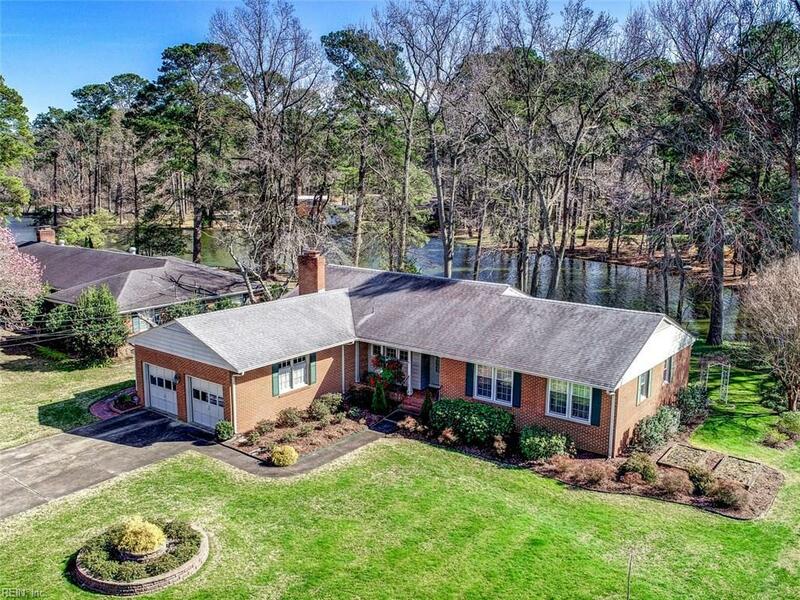 Perfectly kept brick ranch in one of Norfolks premier locations with one of the prettiest serene settings in the neighborhood overlooking Lake Whitehurst. Every improvement made by the owners reflects highest level of quality both in and out. 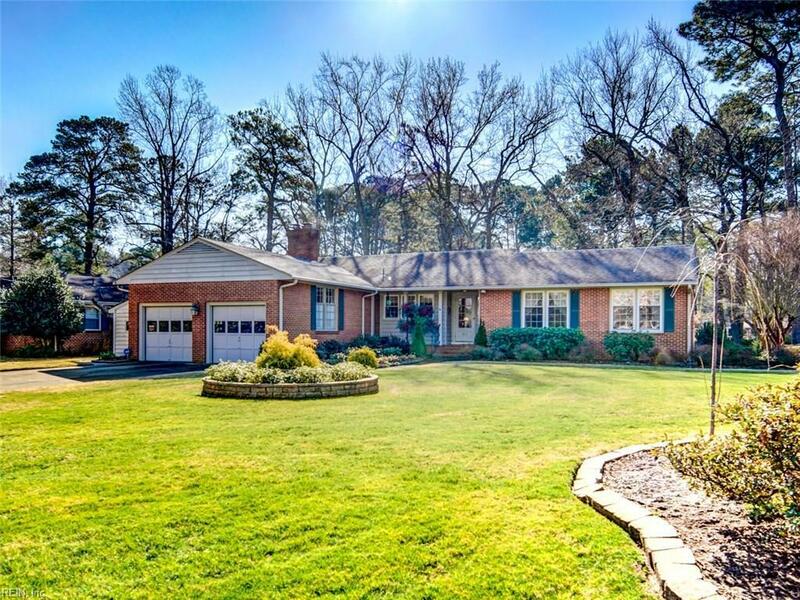 Extensive bulk-headed bank edges a park-like backyard setting which can be enjoyed from an enclosed custom heated/cooled sun-room with custom Anderson windows. 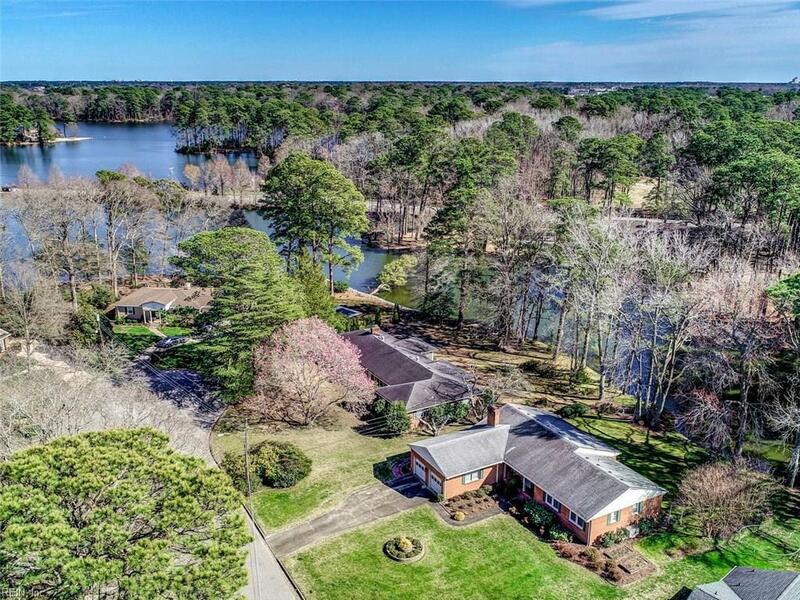 This home was specifically designed for the owners by Norfolk architect Fred Herman, architect for many of Norfolks commercial structures. This home is solid! Seller has replaced, maintained or consistently serviced every system in the home. This is a must see if youve been looking for the exception not the rule!